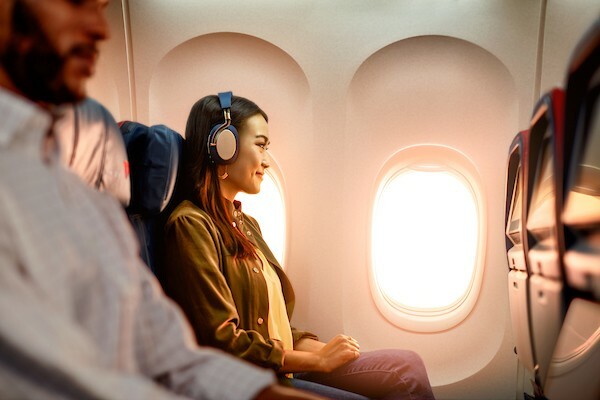 Delta is now the only U.S. airline to offer all in-flight entertainment for free. That means your customers can enjoy over 1,000 hours of entertainment from a device or a seatback screen-all free of charge. That includes the latest movies, TV, HBO®, SHOWTIME®, music, podcasts, games and more. Please note: entertainment options may vary by aircraft and route. View additional information regarding Delta’s onboard entertainment.